The F/A-18C pilot killed in a crash Thursday night has been identified as Maj. Richard Norton, with Marine Fighter Attack Squadron 232. 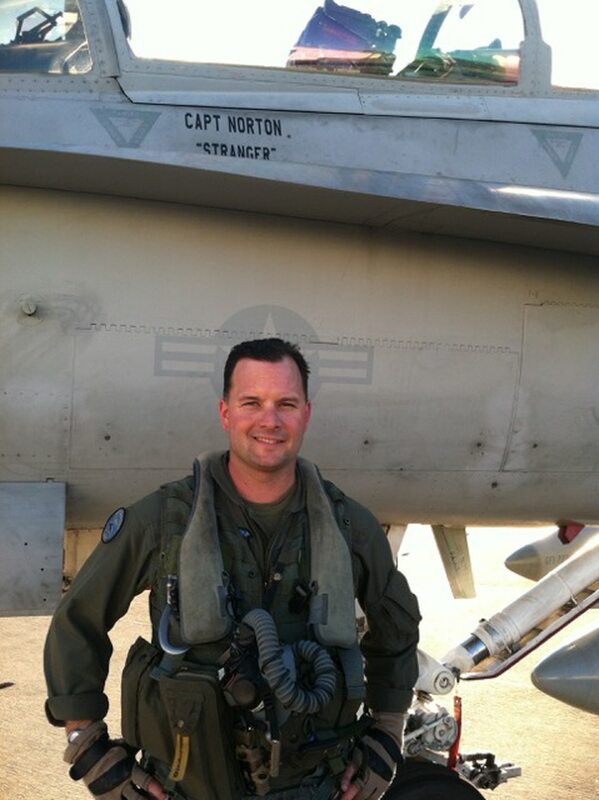 Norton, 36, was based at Marine Air Station Miramar, California, with Marine Aircraft Group 11 when his Hornet went down during a training mission near Marine Air Ground Combat Center Twentynine Palms, California, according to a Marine Corps news release on Saturday. "Losing Maj. Norton is a tremendous loss to the MAG-11 Team," Col. William Swan, MAG-11's commanding officer, said in the news release. "He was one of the best and brightest Hornet pilots our nation had to offer — our thoughts and prayers go out to his family." The cause of the crash is under investigation. No details about how Norton’s plane went down have been officially released. Norton was commissioned as a Marine second lieutenant on March 25, 2005. He deployed to Afghanistan in 2012, and had made several rotations to Japan as part of the Unit Deployment Program. His military awards include the Navy and Marine Corps Commendation Medal and the Navy and Marine Corps Achievement Medal with gold star. "My heart goes out to our Marine's family as we support them through this difficult time," Maj. Gen. Mark Wise, commander of the 3rd Marine Aircraft Wing, said in Saturday’s news release. 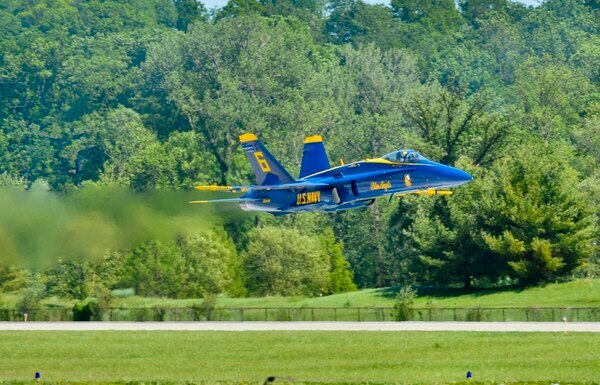 A Blue Angels F/A-18 Hornet crashed near a Tennessee runway. An initial incident report says it was plane No. 6. Thursday’s crash comes after Marine Capt. Jeff Kuss, who flew with the Blue Angels, was killed on June 2 when his Hornet crashed shortly after takeoff in Smyrna, Tennessee. In May, two F/A-18F Super Hornets collided in mid-air off the coast of North Carolina. Both of the planes’ pilots and flight officers ejected and were recovered. The amount of training hours that Marine Corps pilots are flying has dropped in the past five years due to budget cuts and a shortage of spare parts. Last summer, Hornet pilots were only flying 8.8 hours per month, which is "unacceptable," Lt. Gen. Jon Davis, head of Marine Aviation, said on Friday. Speaking at a think tank in Washington, D.C., Davis was asked by a reporter if the drop in flight hours was making life dangerous for Marine Corps pilots. "I do not think we’re unsafe, but we’re not as proficient as we should be," Davis replied. "We don’t let units fly that are unsafe." ​ he tracks how many flight hours Marine that pilots are getting in every unit. "This particular unit was doing OK," he said. The Marine Corps is trying to get pilots the appropriate number of flight hours by 2020, officials said. Last month, all Marine pilots received 0.7 more flight hours than they did in May, which Davis called a "gain of inches." "I am not happy or satisfied with the flight hours we’ve got right now," Davis said. "We’re tracking in the right direction."